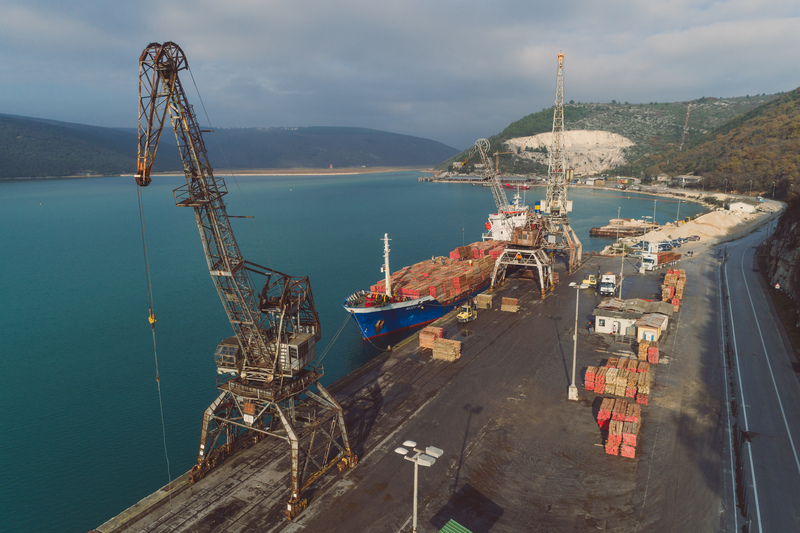 Terminal for the transhipment of general cargo Bršica is one of two specialized terminals in port basin Raša. 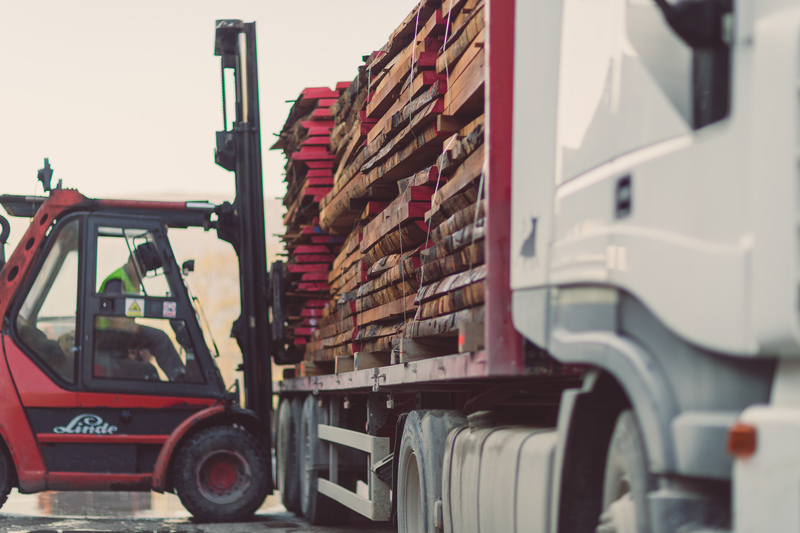 General cargo includes timber and livestock, while the second terminal Štalije is specialized in storage space. 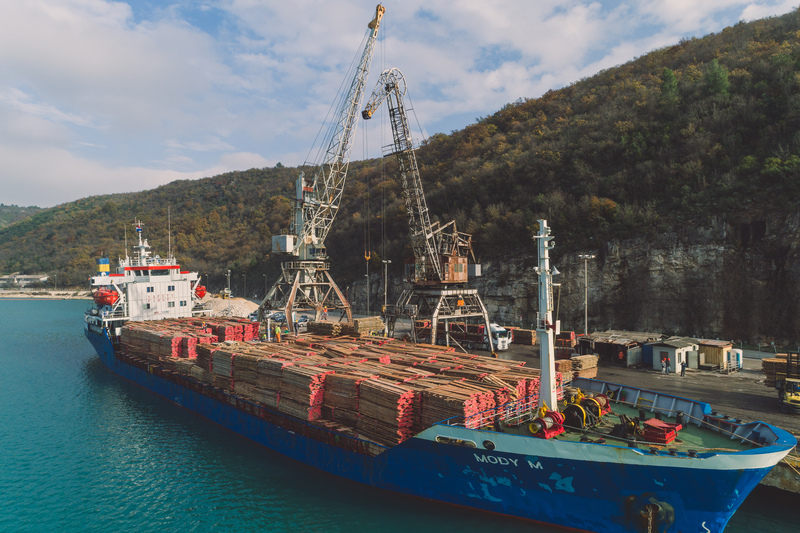 In addition to the possibility of handling general cargo and timber, the Bršica terminal has adequate facilities for receiving and transporting livestock – a berth for two ships and stables for 1000 headages of large livestock. 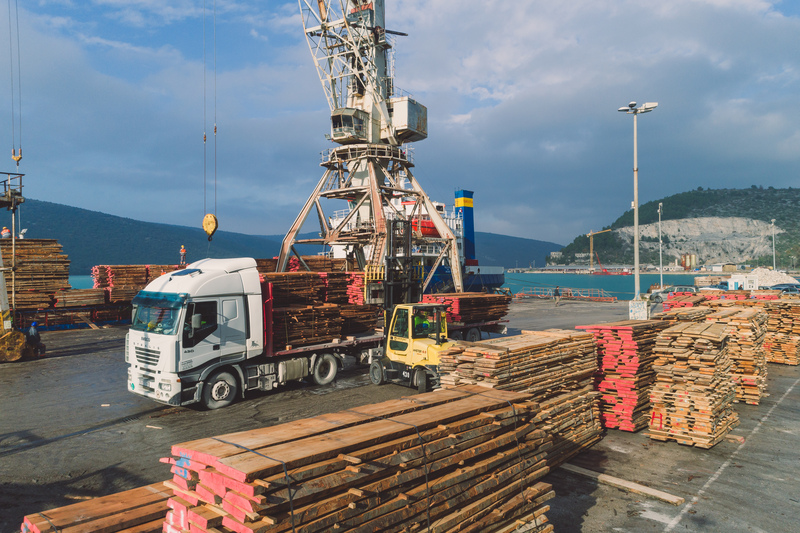 The specialized pier is equipped for loading and unloading of animals, thus allowing an almost natural transition of animals from one to another means of transport. The livestock on the terminal is under constant veterinary supervision. 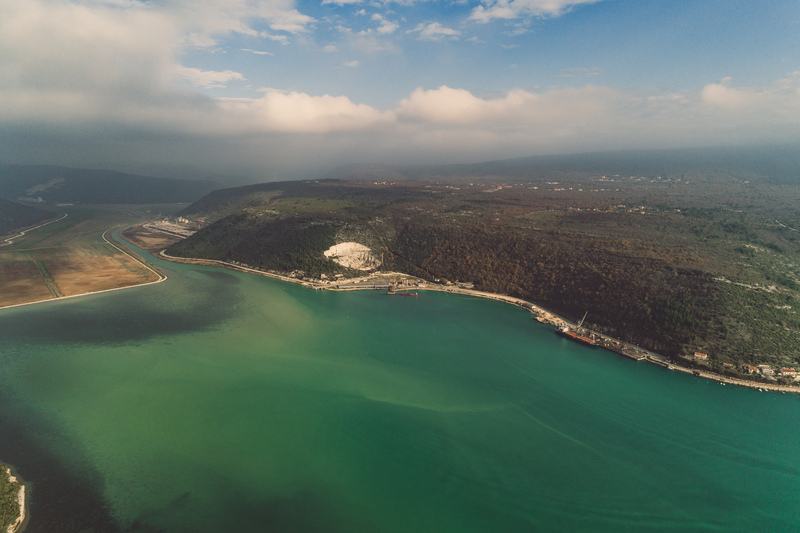 The sea depth is 7 m and the storage capacity is 510,000 m2. Concessionaires Luka Rijeka d.d., Exportdrvo d.d. 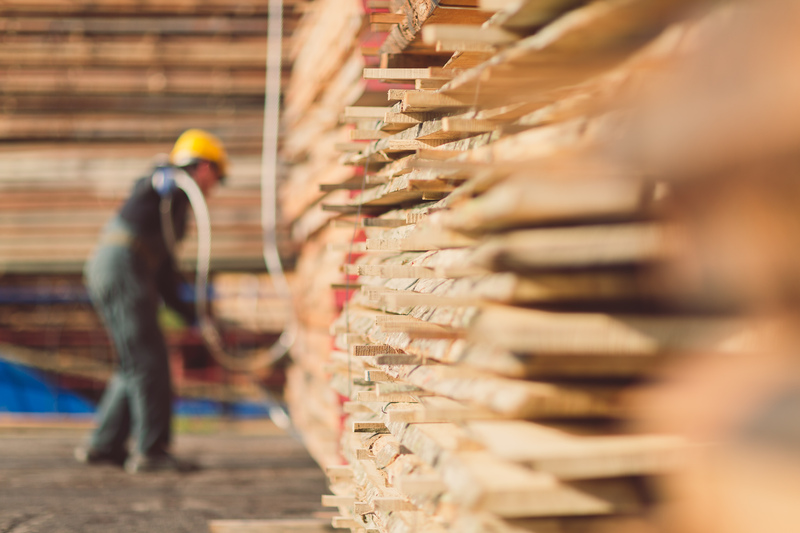 and Šerif export – import d.o.o. operate at the terminal.